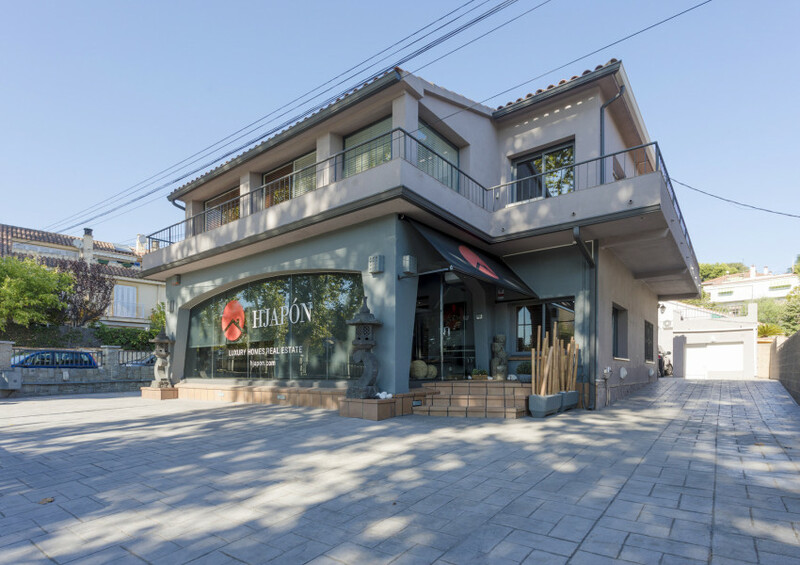 HJAPÓN is the first company in the real-estate sector that merges the Samurai values and the Mediterranean culture, based on the Honor Code of the ancient Samurai, such as the Bushido Code or Warrior’s Way. Honor, respect and loyalty are the main pillars of HJAPÓN. A company capable of transmitting the ancestral values of the Japanese Samurai culture with the sole intention of giving an exquisite service to the client and dedicated to the constant search for excellence.